Located in the Gasworks precinct, The Defiant Duck is Newstead’s favourite destination for functions, dining and entertainment. Join us for lunch and dinner seven days a week, or get your beak wet with a group of your nearest and dearest in one of our function spaces. 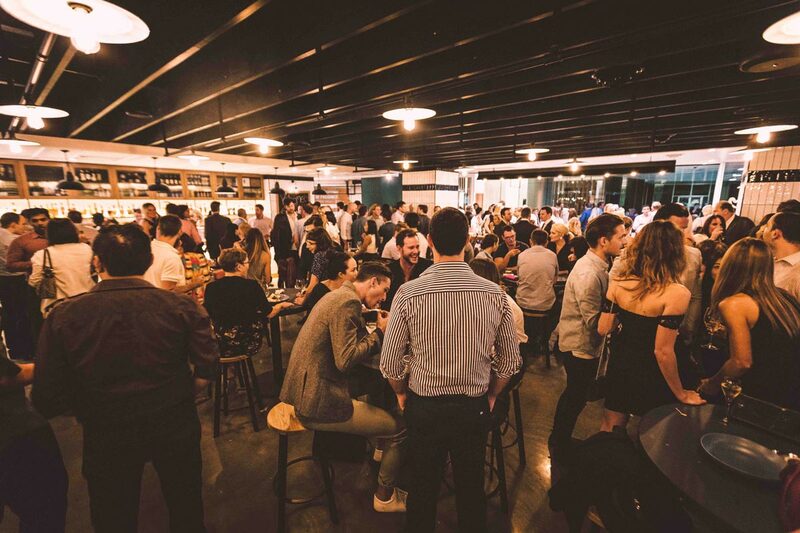 Brisbane’s ultimate function venue boasts a range of event spaces for hire for your next social gathering or corporate event. Celebrate your upcoming milestone at Newstead’s favourite birthday party venue with our quacking party spaces and packages. Slip into those jingling elf shoes and let loose this festive season with a Christmas celebration at The Duck! 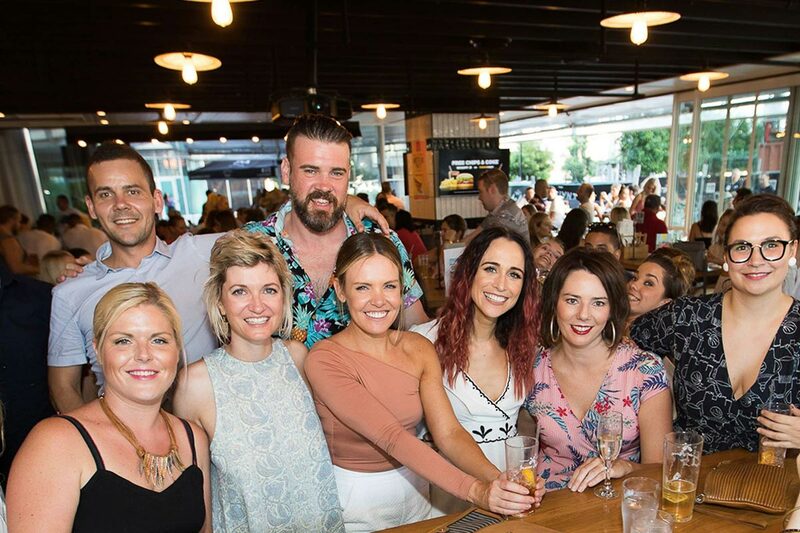 For the bride to be that doesn’t mind letting her hair down and kicking up her heels southern style, The Defiant Duck is Brisbane’s best hen’s party venue. The Defiant Duck is Newstead’s favourite bar and grill, dishing up an all-star American fare, served with a dash of Southern hospitality, a pinch of soul and a generous pour of casual comfort. To complement the delicious dishes coming out of the kitchen, the bar offers 24 craft and local beers on tap, as well as three wine taps and an extensive bottled wine selection. Diners are invited to spread their wings, quack open a bevvy, overlook the greenery of the Gasometer and indulge in everything The Duck has to offer. Don’t miss a quacking thing! At The Defiant Duck, there’s always a party or two going on. Round your gang up and book into one of our fun-filled happenings.